Bend Modern is a mid-century modern furniture store which also features accessories and vintage watches. They created an environment where people can delight in good design and beautiful timepieces. Their primary focus is specializing in Danish modern and American mid-century classics from the 1950’s and 1960’s. They also have an exceptional collection of vintage glassware, barware, dinnerware and the odd object. 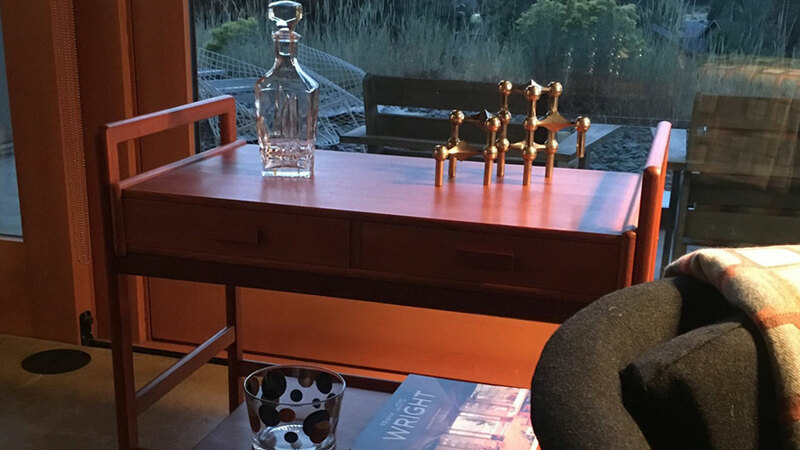 In 2015 they partnered with Lawrence Allen to expand the assortment to include curated selections from Jonathan Adler, Stelton, iittala , Steel Life, Norm Architects, etc., as well as selections from artisans from around the world with items with an aesthetic that pair well with MCM furniture. Our collection of vintage sport and luxury timepieces date back to the 1950’s through the 1980’s. They also offer modern classics. If you’re in search of a special watch, they can help you locate it and they also purchase select vintage pieces. With various examples on display in their showroom, they are also the Oregon representatives for BOCCI lighting.